One of the biggest differences between the three major consoles are the exclusives. The Xbox 360 had quite a number of them. Gears of War, Halo, Forza Motorsport, and Project Gotham Racing are only some of the hit games that made the Xbox 360 stand out above the rest in the cruel, competitive gaming industry. The question is, what does the Xbox One have going for it? Again, exclusive games are what attracts the die hard gamers to that console. This has been done time and time again between the major gaming businesses. Each console needs to have a few memorizing and amazingly unique titles that make that console a 'must have'. Xbox One's biggest exclusive hit so far is none other then Electronic Arts' fast paced, super futuristic FPS, Titanfall. Rumors however are that Titanfall 2 will launch on both Xbox One and Playstation 4. This is going to hurt the Xbox One relatively hard. Now, this is not to say that the Xbox One's launch line up was bad. Titles such as DeadRising 3, RYSE: Son of Rome and Forza 5 Motorsport. Not a bad line up for a console launch. However, some say that it would have been a better line up if Titanfall was a launch title as well. Others have claimed that the launch titles were reasonably weak. RYSE: Son of Rome being one of the games in specific. It seemed to have too much of the God of War hack and slash feel to it, and not being as satisfying as other titles with the same concept. At E3 it looked as if the game was going to promise much more then it really did when it was released. Crytek also appears to be in a financial situation, thus canceling the sequel to RYSE. 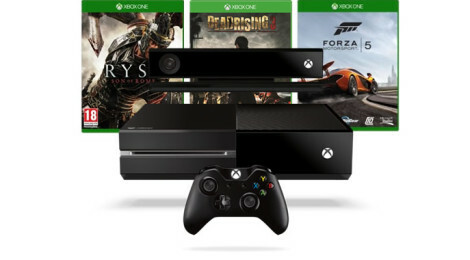 So, without RYSE and Titanfall, where does the Xbox One stand? Xbox One is in desperate need of a new hit exclusive with a face to match it to. It comes down to studying how the gaming industry has evolved over the years. Take a look at Nintendo for an example. A brave and sweet little plumber called Mario and a dashing swordsman named Link have kept their systems going strong and still selling. 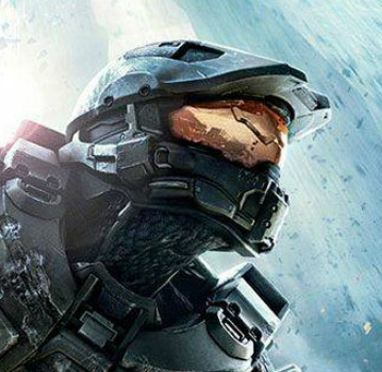 Master Chief has done an amazing job being Microsoft's mascot up till now, but something new is in dire need for the Xbox One. Possibly a new Gears of War? Or something entirely different?